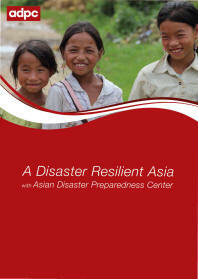 Empowering Communities & Strengthening Resilience – Thailand is part of a series of publications capturing the impact of ADPC's and its partner organizations' work in building community resilience in Asia. 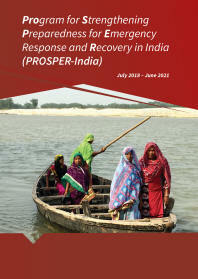 The Thailand edition provides an overview of community resilience programs and projects carried out in the country over the past two decades, including those implemented following the ‘Great Flood’ of 2011. Activities pioneered by ADPC in Thailand have covered a wide range of community issues including community preparedness for response, school safety, disaster ready health facilities and private sector engagement. 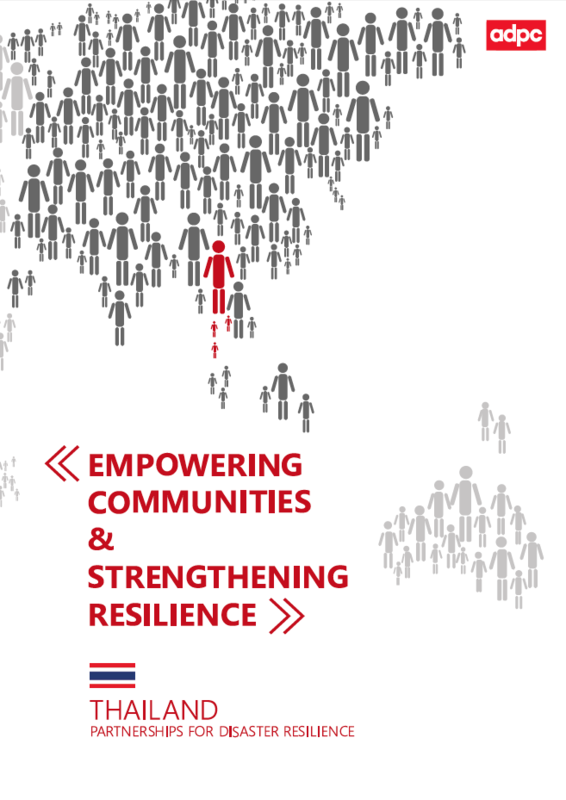 The publication considers how the programs helped to empower community members to improve their resilience to disasters as well as examining the lessons learned to inform future efforts for strengthening community resilience in Thailand. 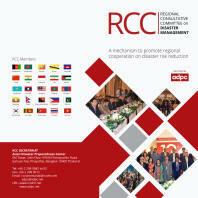 The upcoming issues will focus on Bhutan, Lao PDR, Maldives, and Mongolia.